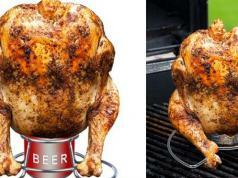 In the past few months, we have covered a bunch of awesome breakfast gadgets. 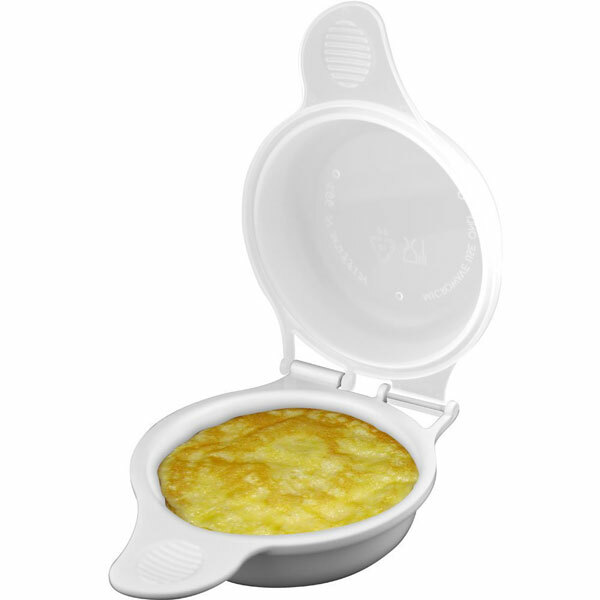 The Chef Buddy Microwave Egg Cooker is another tool for cooking eggs conveniently. 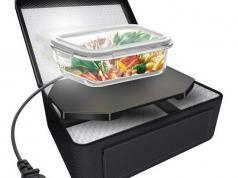 It holds 2 eggs and lets you prepare your breakfast in your microwave oven. Just crack 1 or 2 eggs, add sausage, bacon, and other ingredients, and your food will be ready after 45 seconds in the microwave. Not too expensive either.